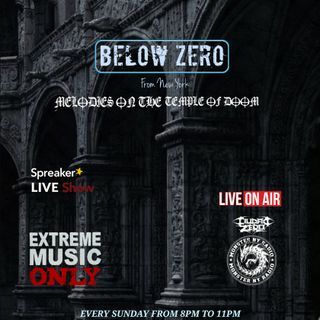 PODCAST made with the sole purpose of promoting the extreme music from the wolrld's underground. All rights belong to the artists and bands. Support the music, buy only original music & merch!